It’s been a big 12 months for Andrew Blumke. 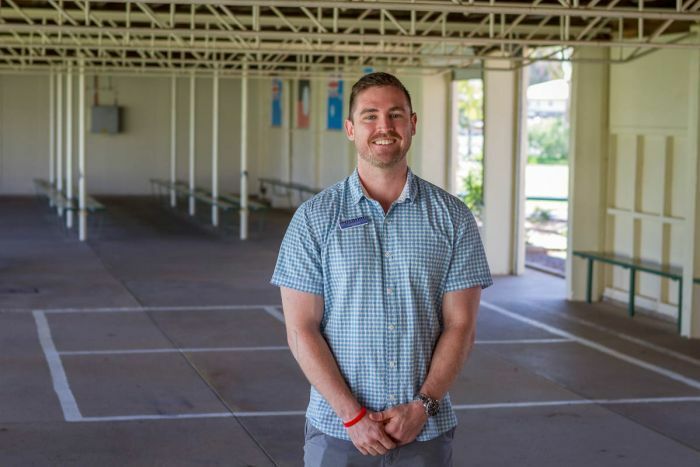 He’s just finished his first year as a teacher at Charleville, 750 kilometres west of Brisbane. “Driving into town on the first day, it was a real eye-opener. I had never been out to a remote community this far,” he said. From Queensland’s Sunshine Coast, Mr Blumke is now adjusting to playing a central role in a small rural community. “Making sure that I am aware of the community, of the culture out here, and trying to bring that into the classroom,” he said. It is a sentiment that Jo Springall knows well. After 25 years in Charleville, she now teaches the children of former students. But in a town of 3,300, the familiarity can start to wear thin. “It’s difficult teaching in a small town, because you can’t really get away from the students,” Ms Springall said. And of her teacher cohort, she is in the minority. Cafes and cocktails, or an outback experience? 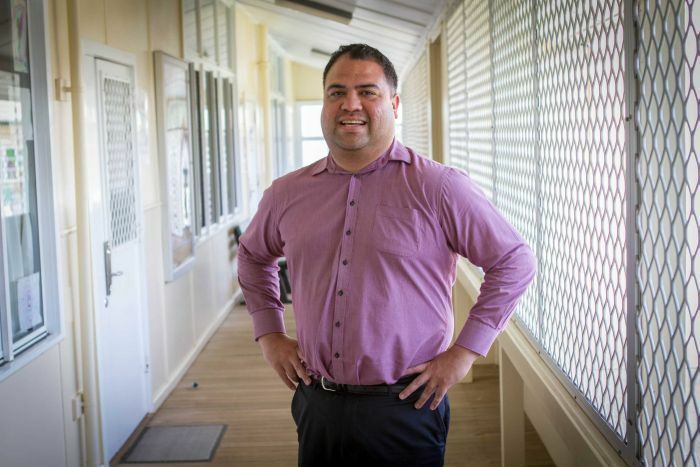 When it comes to keeping teachers in the bush, Charleville State School principal, Masina Taulealo, said there were a lot of factors at play. “This is a town that has certainly had a lot of struggles to do with the drought,” he said. Mr Taulealo said their staffing was generous, with about 20 teachers for 210 students, but it was relief teachers who could be hard to find. “How do you sustain a critical mass of relief teachers when there may not be ongoing work?” he said. Then there is the lifestyle change that comes with moving west. “Certainly a place like Charleville can’t compete with people who want to have their cafe culture, who want to have fine dining restaurants,” Mr Taulealo said. The complex job can be daunting for teachers just starting. 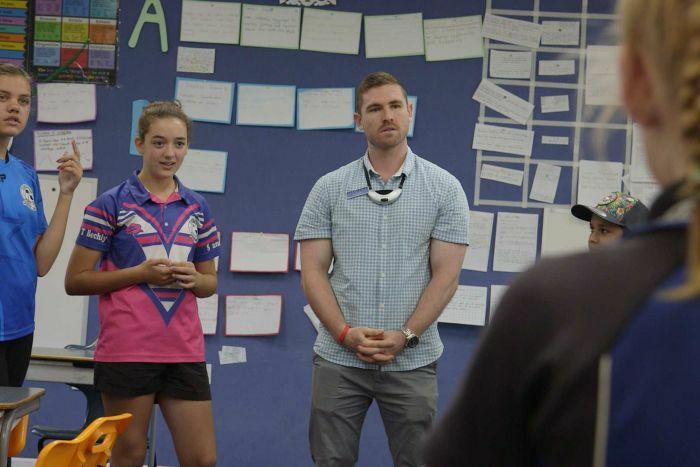 From Brisbane, graduate teacher Liam Auliciems has been organising events where experienced educators share experiences and offer advice to graduating teachers. 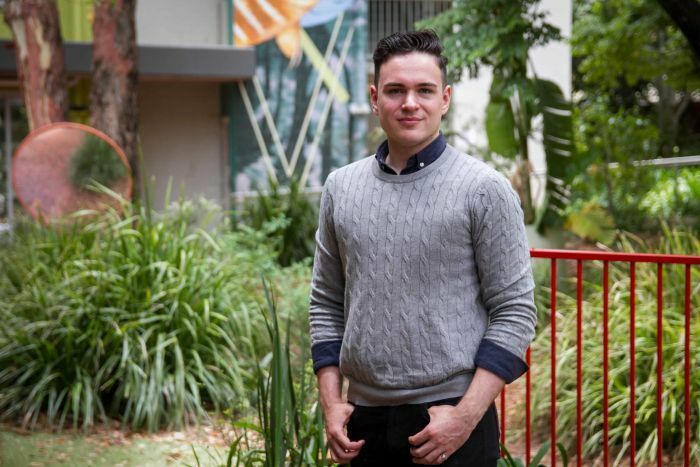 “Every time I came back to uni from my practical experience, my cohort had literally halved, because what we were expecting and what were given were two very different things,” he said. By the time he finished his degree, Mr Auliciems estimated hundreds had left the course. “I’m guessing thousands of people were there in the first year, I graduated recently, 300 of us,” he said. Mr Auliciems said the system sometimes smothered the enthusiasm and ideas of trainee teachers. “I think education needs to be a lot more collaborative, and that it really needs to have the student at heart,” he said. Mr Taulealo is as equally passionate about improving education. And while a supporter of the current curriculum, he said it was crowded, which added to an already challenging job. “I think we need to look at teacher workload,” he said. “We need to look at supporting our teachers because socially and emotionally it can be a challenging job. 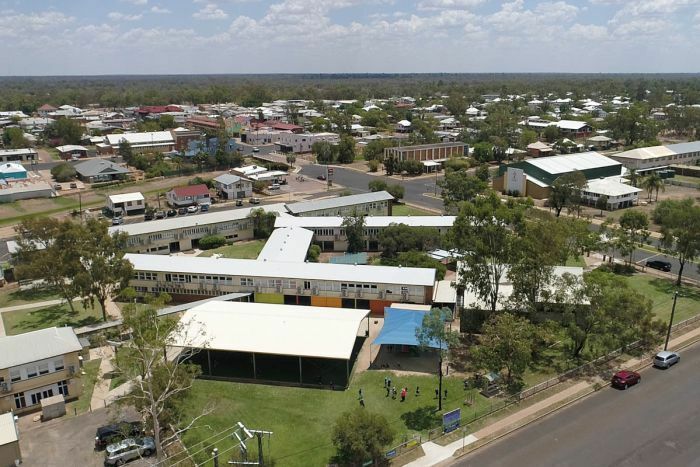 With almost half of all Queensland state schools being located in rural and remote areas, the Education Department offers a range of incentives and support for regional teachers. There is the Future Teacher Bursary, which offers financial assistance to high school students to fast track study. And in October last year, a $100 million strategy was launched, including $56 million to improve housing and liveability, and another $31 million to deliver four centres for learning. About to enter his second year teaching at Charleville, Andrew Blumke is not thinking of leaving the west just yet. Odell Beckham on verge of being highest-paid WR?